First time in Minneapolis for me. 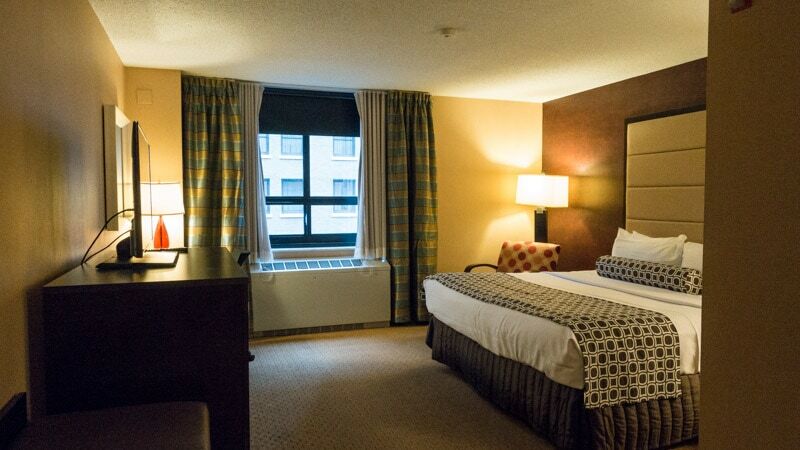 Wanting to stay in the downtown area, I settled on the Crowne Plaza Minneapolis Northstar Downtown. Here is my review. My name is Anthony and I love to travel the world. These are some of my stories.